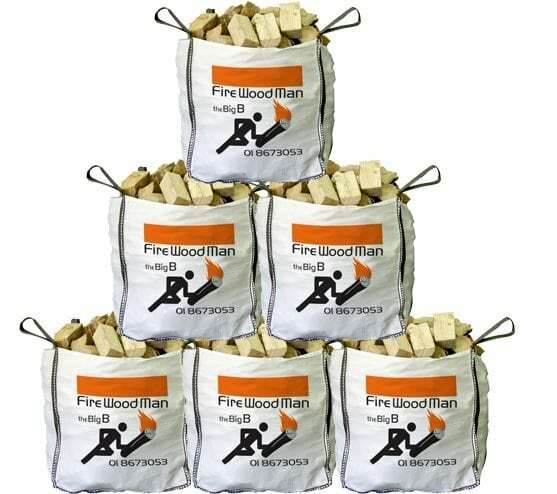 A bag of 300, quality, kiln-dried fire logs in a watertight, breathable & re-sealable bag. Delivered to your door within 48 hours. What quantity of firelogs will I receive? If I order today when will you deliver? What is the average length of the logs? 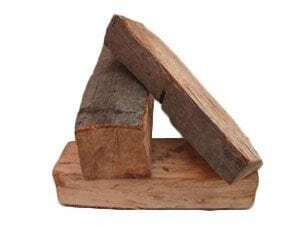 How is your wood dried and what is the moisture content? What type of wood will I receive in the bag? The Big B consists of 200-300 logs loosely packed in the bag. We deliver within 48 hours in the greater Dublin area. If you live in a more remote area please allow a little longer for delivery. Call us to get an exact delivery time for your area. All our wood is strictly kiln dried, which means the wood is dried in large insulated chamber to balance and control humidity, temperature, and airflow. The main advantage of a kiln is that with the increased temperature and airflow the wood can be dried much more evenly, minimizing any sort of moisture gradient between the outer shell and the inner core and simultaneously avoiding the drying defects usually associated with rapid, uneven drying. Importantly, kiln drying also kills any unwanted insects in the process. 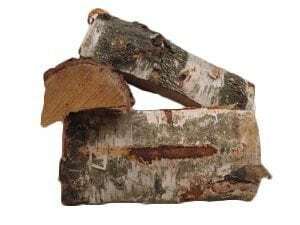 The Big B consists of a mixture of quality firelogs. 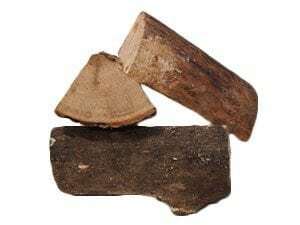 The actual makeup of each bag differs, but is essentially a mix of Alder, Ash, Beech, Birch and Oak, although not every bag will have every type of wood included. For more information, have a read of the ‘About The Big B’ page. Just €150 gets you a bag of 300 quality firelogs. Buy in bulk and you can save even more. I must say I have always your service and goods excellent. Though was a little disappointed when I looked at your site today to discover you do not seem to have any logs in stock? The wood is good and dry. Your delivery manis great and really nice and helpful. 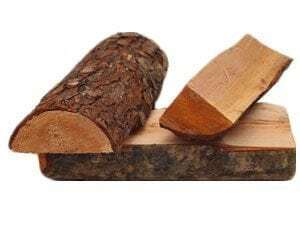 We have been very happy with your logs and plan to order some more in the coming days. I’m very happy with the customer service side of things from both yourself and the delivery men. Delivery is also very prompt, I got next day delivery last time. The quality of the wood is very good. It is very dry and burns really well. I have a wood burner and was getting cheaper wood that was not so well seasoned but it burned very badly with lots of smoke so was a false economy. The wood is fine dry timber and it lights easily. Low costs and good quality. The first night we lit the stove using your wood, we literally couldn’t believe the difference – we actually now have a working stove!! Before this the wood logs weren’t even burning through fully; our stove doors were blackening up a lot and there was little or no heat from the fire. The difference now is amazing – we are only left with a pile of white ash the next day and the heat is fantastic. So in short – so far so good!! Thanks for your help! I want to take this opportunity to let you know, how pleased my wife and I are with the wood we bought from you. Quality wood, good price, good service! 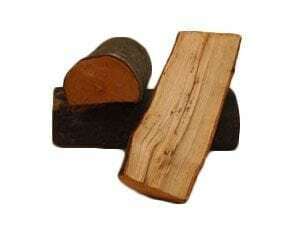 We are satisfied with the service and the quality of the firewood. Delivery is prompt and it usually arrives at the agreed time. I cannot recommend Firewoodman enough. They are reliable, know their stuff and sell the right wood for my woodburner. I have been back many times and won’t buy anywhere else. I have been very happy in all respects with the service you provide. I have given friends your number, and will continue to order.